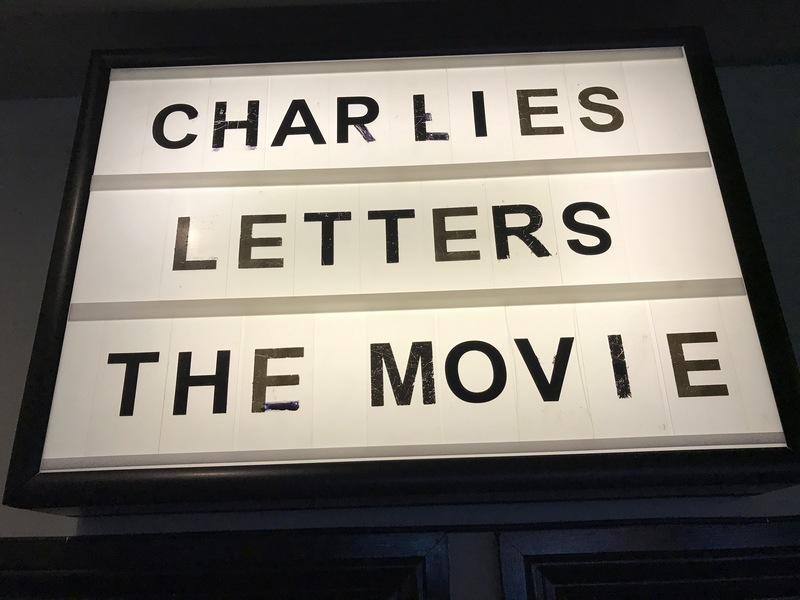 Home \ Blog \ Big announcement later this week about Charlie’s Letters! 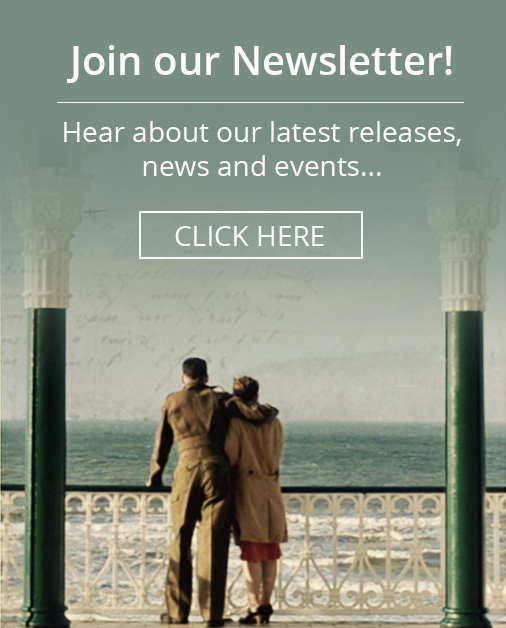 Just a quick note to say keep an eye out for an exciting announcement we have about our film Charlie’s Letters. All details to be revealed later this week!